I am so busy running around the city and getting ready for fashion week. I can’t believe it’s almost here! I’m already planning my outfits, organizing my crazy show schedule and trying to fit in some time for parties and socializing! 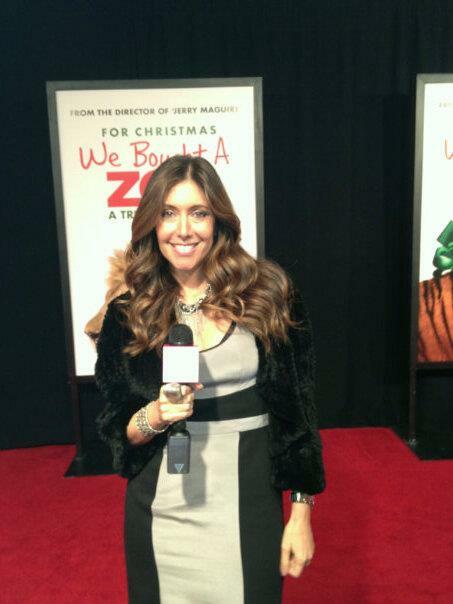 I enjoy the frenzied fun so much and would not have it any other way. I’m particularly looking forward to attending the Kohl’s Rock & Republic Fashion show. 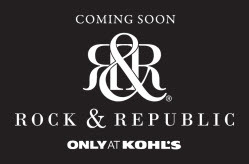 Did you know Rock & Republic is launching a line for Kohl’s this spring? I can’t wait to check out the chic styles and report back to you! Plus, I am sure there will be some great celeb sightings too–you know how much I Iove to share all of their best fashion, beauty tips, and tricks with you. Update! Kohl’s Rock & Republic Fashion Line is officially available to purchase !